One of my final weddings of 2017 was also one of my absolute favourites. 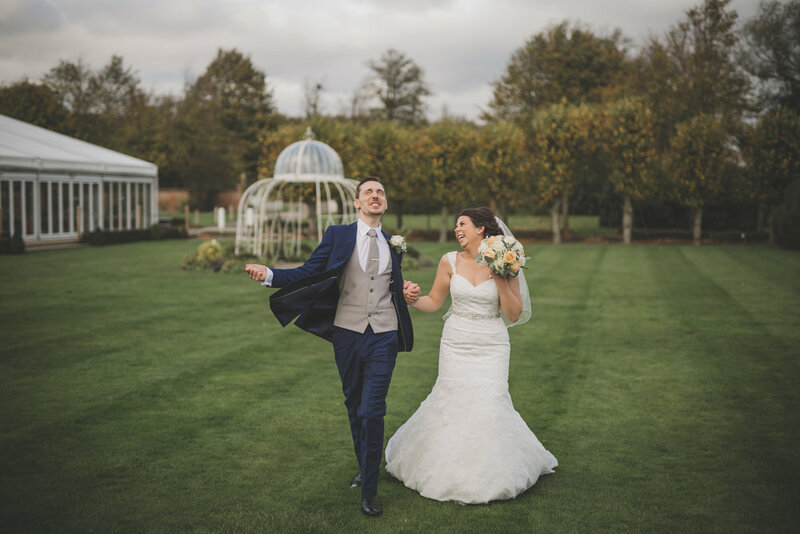 Callum and Hannah got hitched at the incredible Parkland Quendon Hall close to Bishops Stortford. I always love the opportunity to get out of Kent every now and again to photograph new venues, this venue literally had it all. Parklands Quendon Hall was quite simply a Wedding Photographers paradise. Every turn and every doorway led to a room unlike any other in the main house. Secret stairways, a boutique salon style Bridal prep room, guest rooms of every colour and styling, the options available to us for some cool and quirky wedding photos was absolutely endless. Self named geeks Hannah and Callum mixed it up with traditional stylings with modern touches, Stormtrooper cufflinks, jazzed up converse, Belles Rose and a whole lotta sass from Callum. An amazingly fun day at an incredible venue.... loved it!